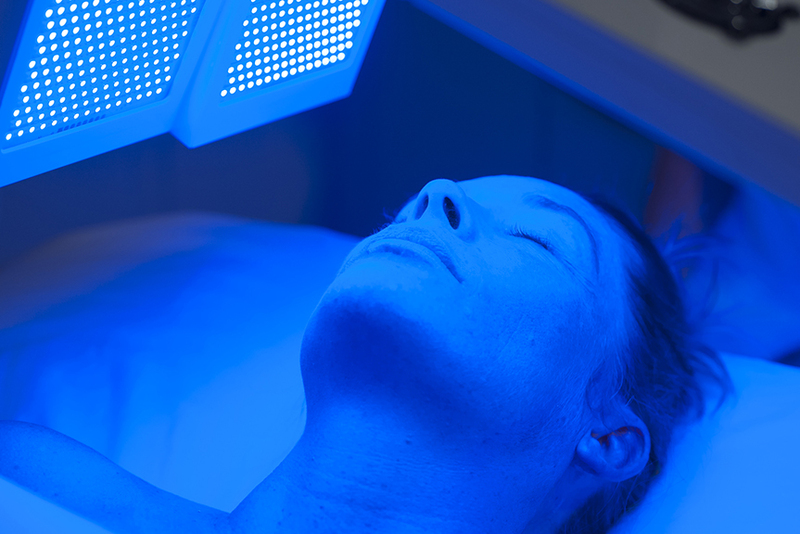 Designed to focus on your individual skin concerns, LED lights target everything from rosacea, inflammation, and fine lines, to hyperpigmentation, sagging skin and acne. This treatment includes a deep-pore cleansing, custom peel, enzyme mask, gentle extractions, a hydrating clinical-grade oxygen spray, luxurious serums, and a revitalizing mask. Your treatment will finish with a relaxing facial massage and customized LED therapy. The final result will be nourished, revitalized, and calm skin.